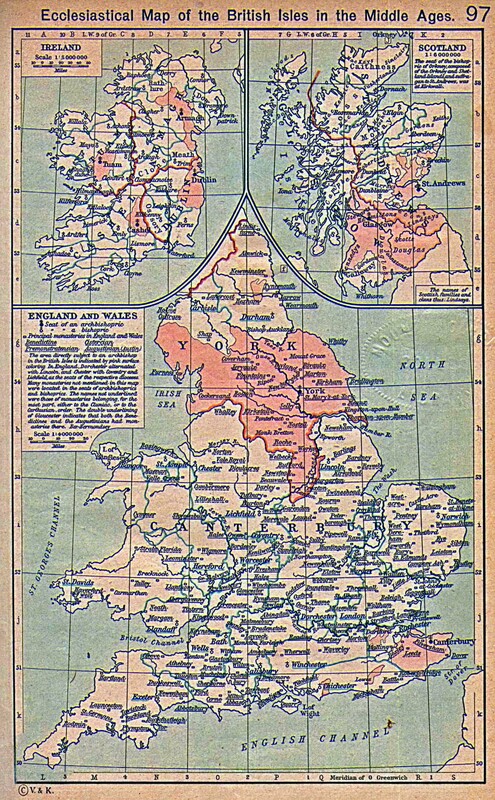 Ecclesiastical Map of the British Isles in the Middle Ages. suffragan to St. Andrews, was at Kirkwall. 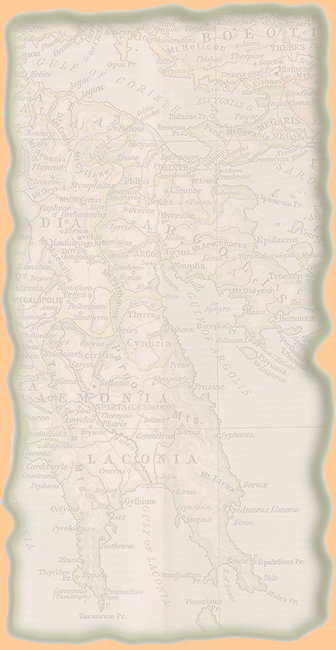 Benedictine and the Augustinians had monasteries there.